Air defense systems around Moscow were put on high alert Wednesday as part of a surprise nationwide combat readiness drill for the Russian Air Force. The Russian capital is one of the best-prepared areas of the country in terms of nuclear strike defenses. 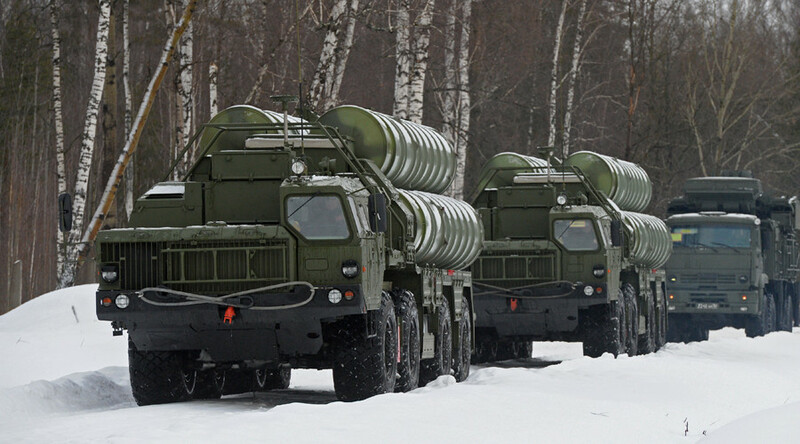 The check involves the redeployment of batteries of S-300, S-400 and Pantsir-S air defense systems to backup positions in a simulation of area contamination, the ministry said. The guards of the batteries also conducted anti-saboteur maneuvers and trained to operate in hard terrain. Moscow’s air defense system is among the most developed in Russia. When the US and USSR were restricted in deploying anti-ballistic missile systems by the ABM treaty signed in the 1970s, the capital was selected as the only site allowed an ABM shield. The US chose to preserve the Safeguard Complex in North Dakota, ensuring its second strike capability. The defenses have been significantly upgraded since the treaty was scrapped, following the US withdrawal under the George W Bush administration. The air defense drill is part of the surprise Russian Air Force training ordered by President Vladimir Putin on Tuesday. 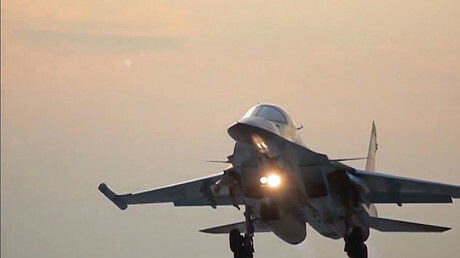 It involves some 45,000 troops and 1,700 pieces of military equipment, including 150 aircraft and 200 surface-to-air missile launchers, according to Deputy Defense Minister Aleksandr Fomin, who met foreign military attaches on Wednesday to brief them on the situation. “This is a surprise exercise and thus not subject to control under the Vienna document or the OSCE documents. No formal notification was required, but we do inform you as a gesture of goodwill,” he said. The snap exercise will last until Thursday, Fomin added. The Russian official said it is meant to test how prepared Russia is to repel a possible attack. “During the test we pay special attention to the deployment of air defense and the readiness of aviation groups to respond to an aggression,” he said, before detailing how exactly Russia was moving its troops during the exercise. The briefing came amid alarmed reports in some Western media outlets which claimed that the exercise indicated Russian preparations for war.